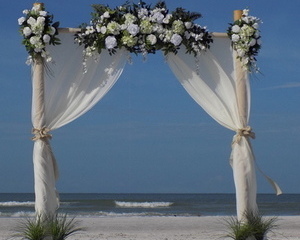 Sale Now – All Packages! 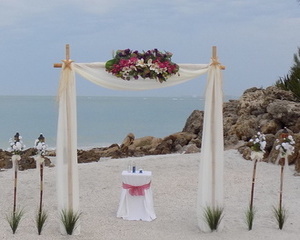 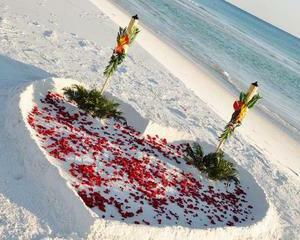 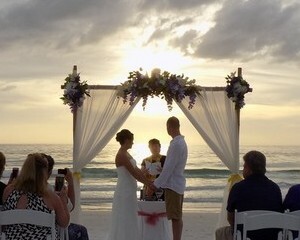 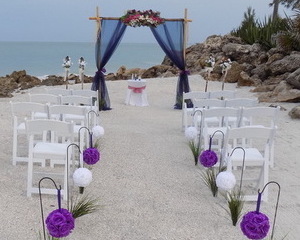 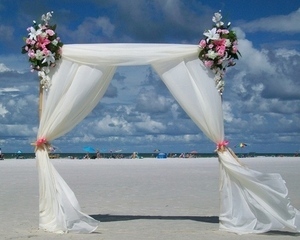 Beach Weddings, Elopements & Vow Renewal Packages. 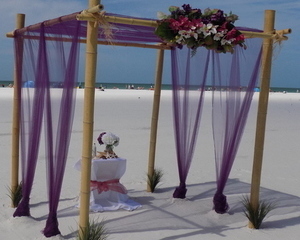 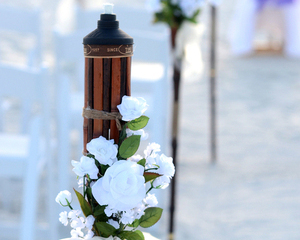 See Photos & Videos of Our Wedding Setups & Designs on Instagram – Link. 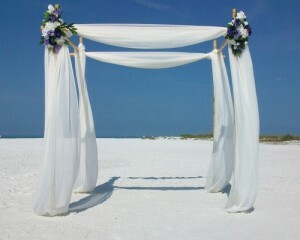 Our “White Dove” Photo Featured in Popular “Destination Wedding” Magazine.